My friend recently told me I should download a game called ridiculous fishing. At first I didn’t know what to expect. So I downloaded that game and started playing. The first few minutes I was hooked which then turned into…”I’m so obsessed I have to play this game now!” This game is incredibly fun and addicting. If you have an iPhone you should download this immediately and play it. I hope it comes out for android because I am getting a Samsung Galaxy Note 2 this June. I found this article about a possible Android release: http://www.polygon.com/2013/3/18/4118680/ridiculous-fishing-devs-more-content-android-release. It is one of the most fun games I have played on the iPhone. It’s a short game but there’s so much more content after you finish playing it. I even thought to myself…”this should be on the DS.” Not sure how that would work but I love the game that much. The way the game is set up is creative. 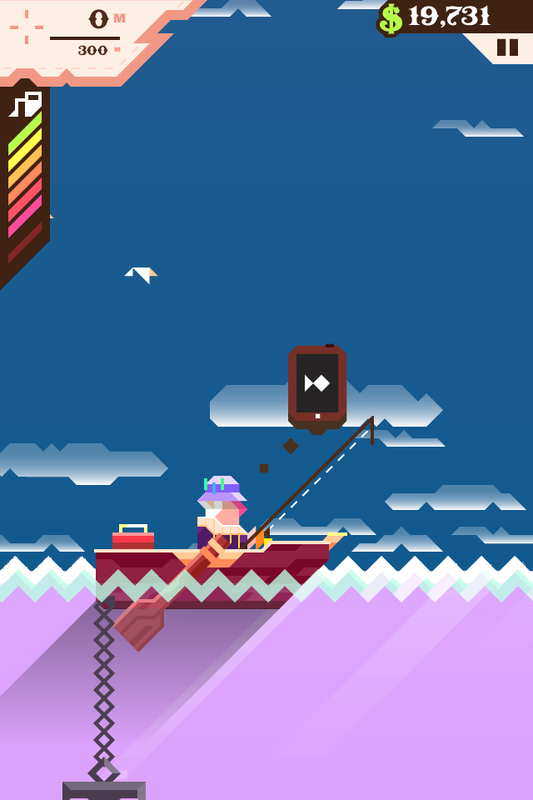 Not sure if there are any games like this but it’s the first really fun fishing game I have encountered. 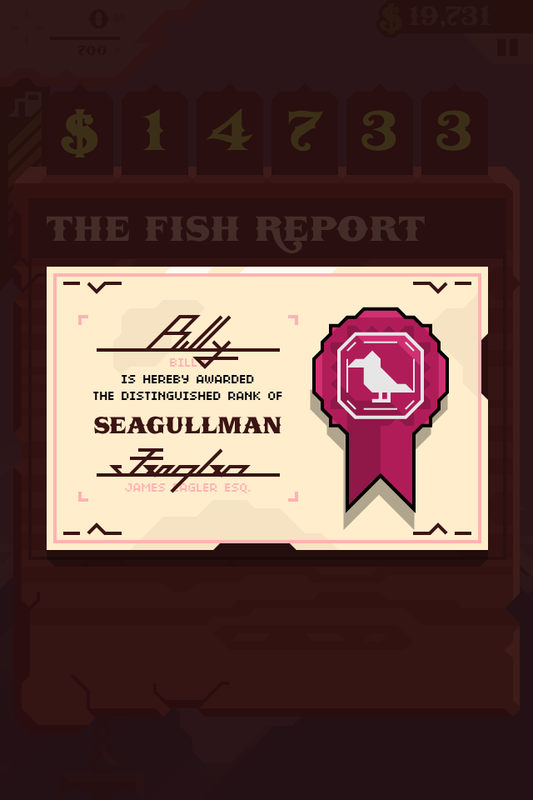 The music that plays in the background is entertaining as well and not boring or annoying.You get certificates in the game for capturing and selling different types of fish depending on how many species you have discovered.